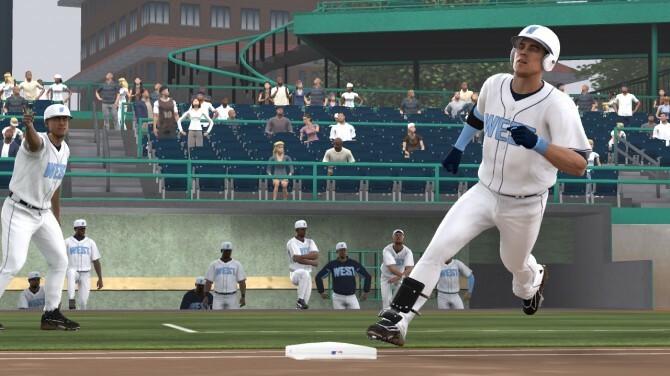 Review: MLB 14: The Show - It's a Homerun! 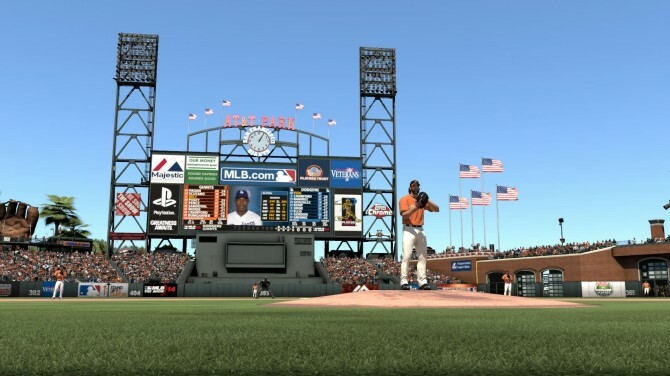 Review: MLB 14: The Show – It’s a Homerun! Welcome to the big show. 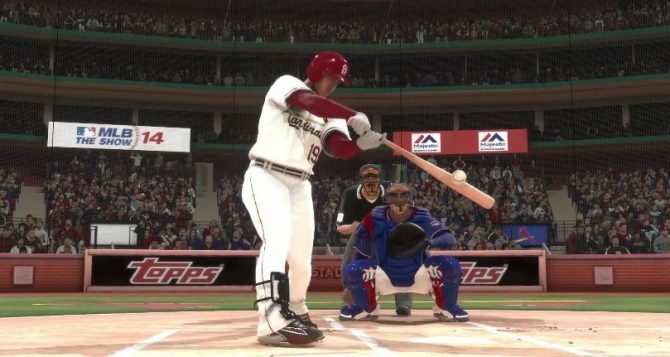 The definitive Major League Baseball gaming experience is back and it’s swinging for the fences. 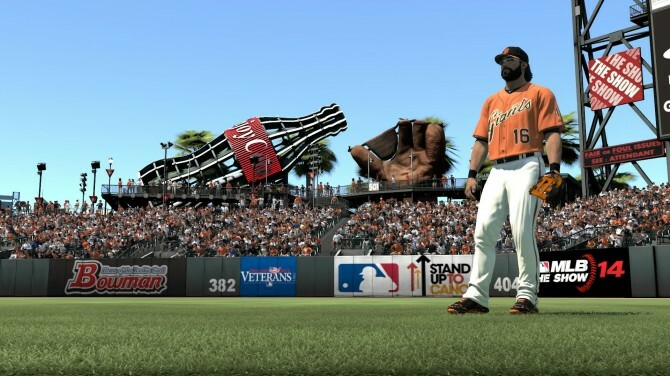 MLB 14: The Show spoils baseball fans again with a great game. Back in the day, we had about a dozens of options to get our fix of America?s pastime. 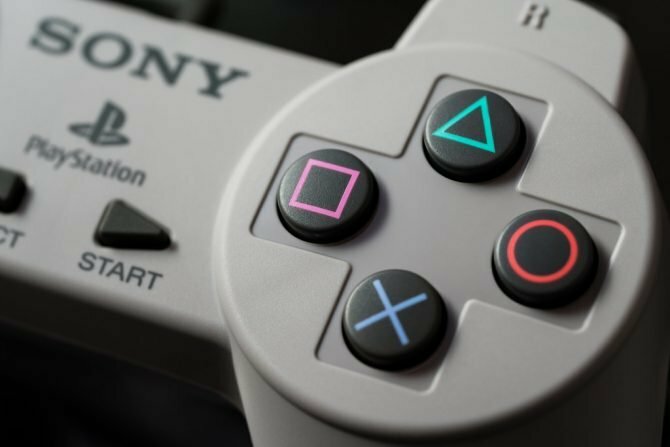 You had the always reliable Triple Play Baseball, All-Star Baseball allowed you to create a team (Jersey City Banditos 4 lyfe), the ill fated World Series Baseball on the Dreamcast and a bunch others that even predate that. 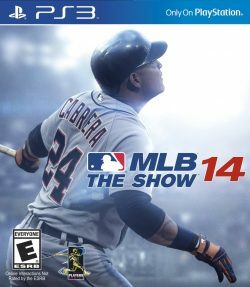 The last couple of years there were two games in constant battle for baseball supremacy, the MLB 2K series by 2K Sports and MLB: The Show. The Show year after year blew us away till it actually became the only baseball videogame on the market right now. 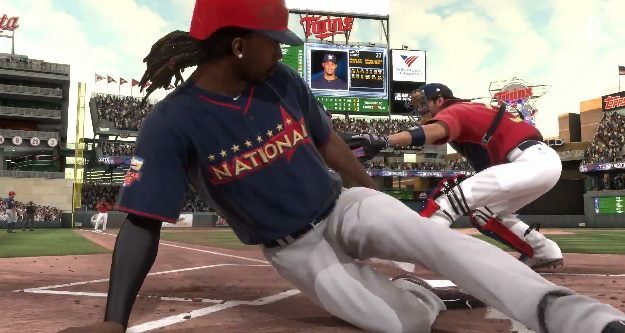 With 2K not renewing its MLB license this year, The Show became the only player in town. That being said, Sony San Diego has not let monopolizing the MLB license affect the quality of their game. In fact, this title may be the best iteration of this game yet. 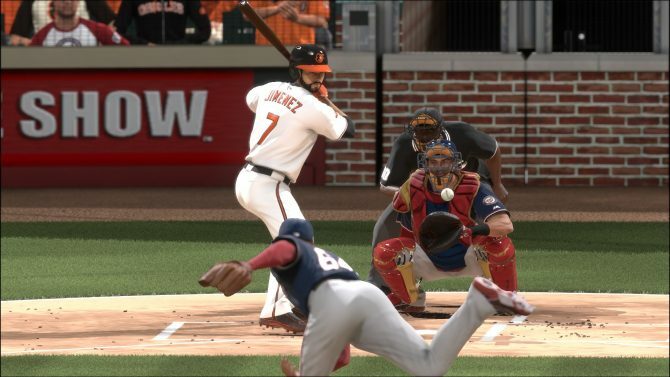 The theme of MLB 14: The Show seems to be speed with the addition of Quick Count and Player-Lock. Quick Count compiles over two years of pitching/hitting data and generates a pitch count for every at-bat. What this means is that the depending on the match up, you may come to an at-bat that’s two balls and no strikes or even a full count. Basically Quick Count fast-forwards each plate appearance to a pay-off pitch. Purists may have a hard time coming around to this mode since it does take a lot of the control out of your hands. 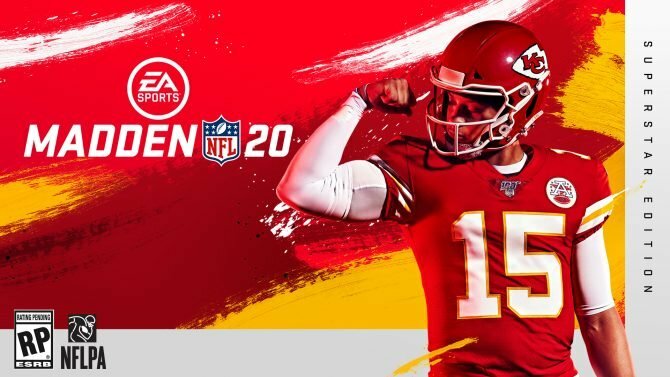 Personally, Quick Count is great during season mode since it does condense down the games to 15-25 minutes as opposed to the normal 45-60 minute affairs. Player-Lock puts you in control of a single player similar to how Road to the Show works. You can even switch to different players and combine it with Quick Count for crazy short games. The best part is these two features are optional, so if you think this goes against the spirit of baseball or whatever, you can opt out of using them. The gameplay for The Show is still absolutely stellar even though not much has changed. 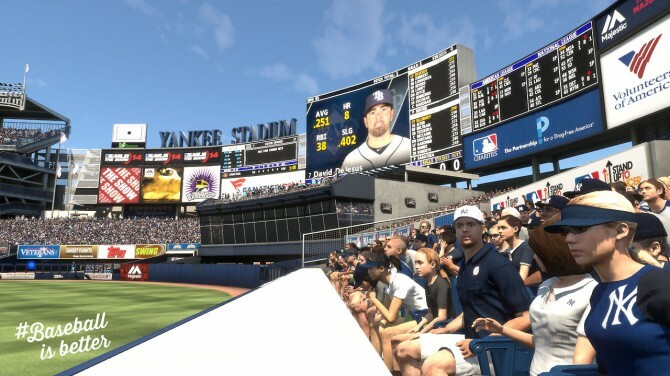 You can customize your person baseball experience via gameplay sliders. When I play with someone else, I adjust the game speed to max, eliminate foul balls and crank up the the frequency of a solid contact. These lead to high scoring games with many hit-and-run attempts and plays at the plate. You also can play vanilla and not change anything and still have a good time. I won?t go into the rules or how the game of baseball is played because if you have no interest in baseball, this game won?t be for you regardless how great it looks or plays. The only reason I look forward to The Show every year is to continue the misadventures of the phenomenal teenage shortstop, Cobra Jimenez, in the Road to the Show. RTTS is essentially a baseball RPG where you take a player from the bush leagues to the majors, or ?the show? as the cool kids call it. You?ll play every at-bat, fielding opportunity and pitching outing that your budding superstar is a part of. The difference this year is that it starts off your newly made character’s career in a three-game series that it calls the “Amatuer Showcase.” Impress the scouts with a killer performance and you?ll guarantee yourself a great draft position. Do poorly and you?ll get skipped over in the draft and have to try again in a year. So after getting a handful of RBIs and about four hits, Cobra was selected late in the third round by the Boston Red Sox. After a brief stint with the the minor league affiliate with the Portland Seadogs, Cobra had a .301 batting average and a pretty good on-base percentage. Xander Bogaerts tore an ACL after the all-star break, which meant the starting shortshop position was open. I had to step up my game in order to get called up. What I love about Road the to Show is how your season can just turn on a dime. I spent half my rookie season working up the farm system only to be called in right when Xander Bogaerts had his injury. Thankfully, the dreadful advancement was revamped with an easier performance evaluator. 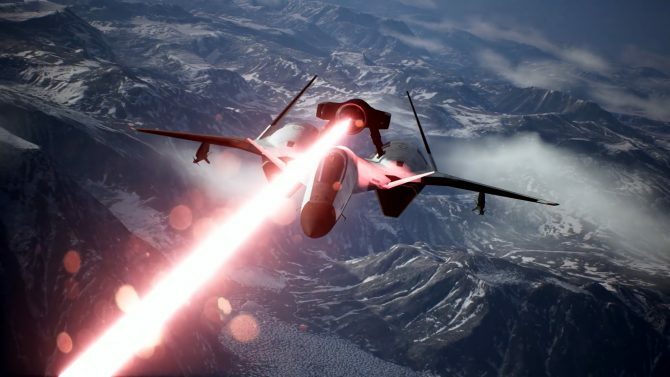 The biggest problem the The Show?s previous advancement system had was a more randomized, rather than player focused, approach. This meant that contact hitters would have goals only power hitters could achieve. These bizarre goals would often hamstring your progress and was usually when I would stop playing. I?m happy to see them go. Catchers can now call the pitches and be more involved in the game than previous years. Outfielders no longer have to just wait around for pop flies. The frequency of which you have to test your throwing arm is higher and a welcome change (just be sure to hit the cut-off man). Pitching, however, is still super stressful. If you?re brave, make a closer. There?s nothing more awesome then to have your guy called in the bottom of the 9th to save the game. My only pet peeve is that you may be brought in for only one batter which would make your playtime shorter than the insanely long load screens you?ll encounter at the head of every game. Stats can also be increased by entering training points you earn for any positive impact you have on a game, even for more nuanced actions like sacrifice bunting or having a long at-bat. Throw a ball into the bleachers or make a baserunning blunder, though, and you?ll get docked points. It’s always in your best interest to play smart. OR you can just buy training points for real currency and be done with earning anything. The purchase of in-game training I feel defeats the purpose of the Road to the Show, since it is about the development of your player. Some people simply don?t have the time but do have the disposable income to boost a player. I shouldn?t lecture since RTTS is purely single player, but it just feels gross. The presentation is still top-notch with a ton of new baserunning and catching animations. You would be hard-pressed to find a double-play that looked the same every time. The pros all have their unique batting stances and the stadium crowds have gotten better at looking like a real crowd instead of noisy cardboard cutout fans. 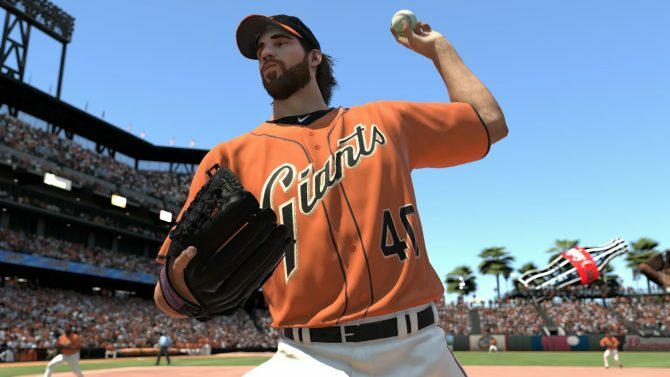 MLB 14: The Show always has a tradition of pushing the PS3?s hardware to the brink and this is no different. I do wish the player faces looked little better. They all have this weird living mannequin aura to them, but that could just be my own issues. My usual complaints about this franchise has always been their horrid menu interfaces and poor online play. Well, we got at least one major improvement. It’s good to see that Sony San Diego went and improved a lot of the interfaces. I can finally figure out how to manage a franchise without consulting the internet. Speaking of franchises, you?re able to carry over your saves so they work on next year?s version, which was my most common grievance. +1 for listening Sony San Diego. Although, the online still lags and stutters more than it should. I?ve blown my fair share of scoring opportunities because the frame-rate screwed up my timing. It’s still playable, but just not what it should be on a game where timing is crucial. 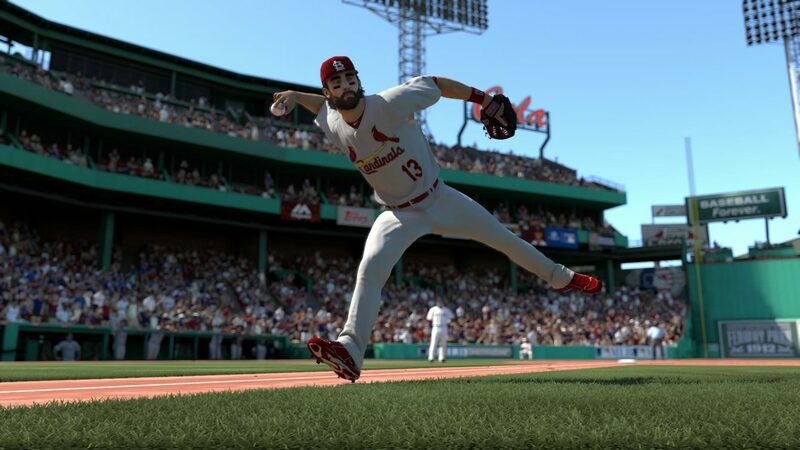 MLB 14: The Show is a must have for any baseball fan. Road to the Show alone is worth the purchase and the overall improvement on an already great foundation is what we want to see from sports games. It’s not just a game with an updated roster and a flashy intro sequence (even though it has that too). I would love to see new ideas being attempted by a studio that never rests on their laurels. Play ball! *Jorge Note* The PS4 version will be released on May 6. The game reviewed was the PS3 version. 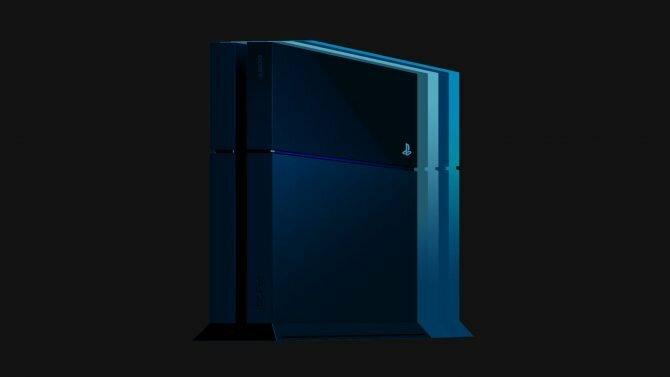 I’m told that the PS4 versions will have even more animations and will also look pretty good. 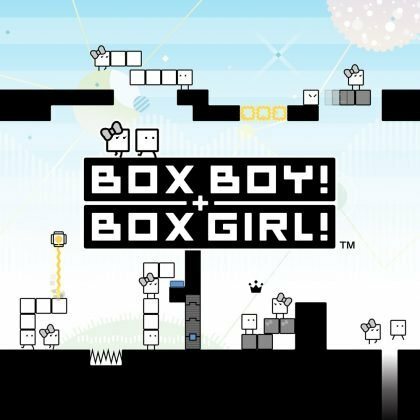 The modes and gameplay are identical on all versions.